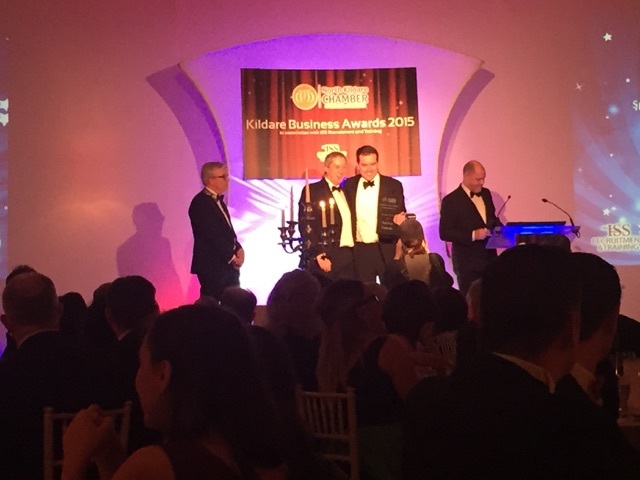 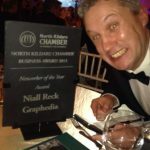 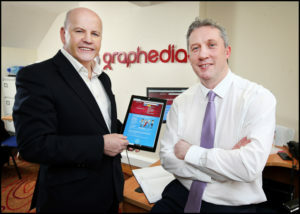 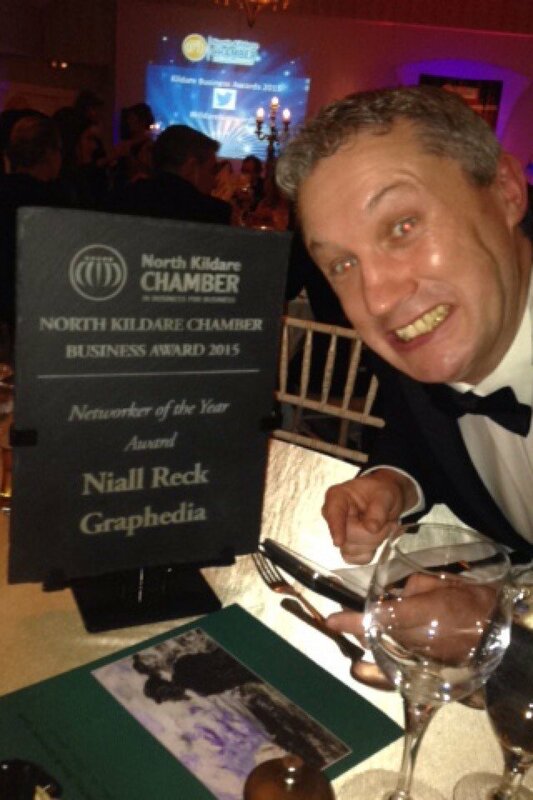 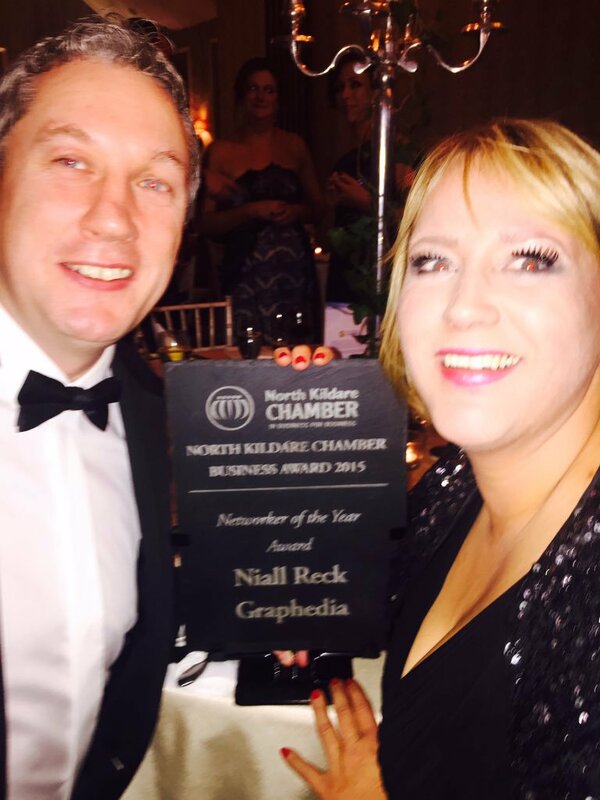 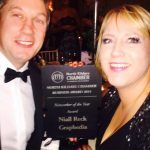 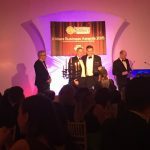 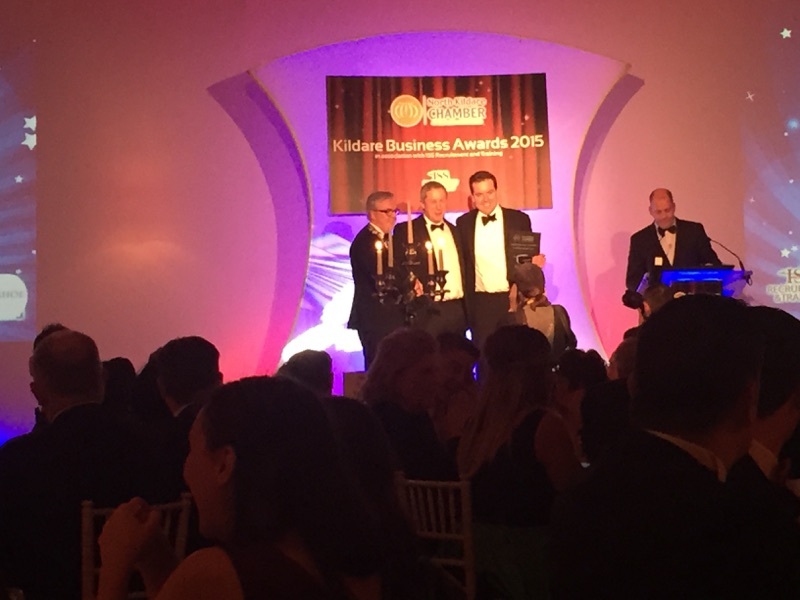 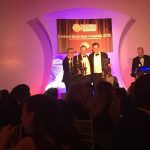 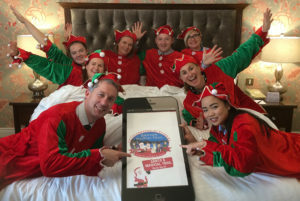 Graphedia win The Networker of the Year Award at North Kildare Chamber of Commerce Business Awards. 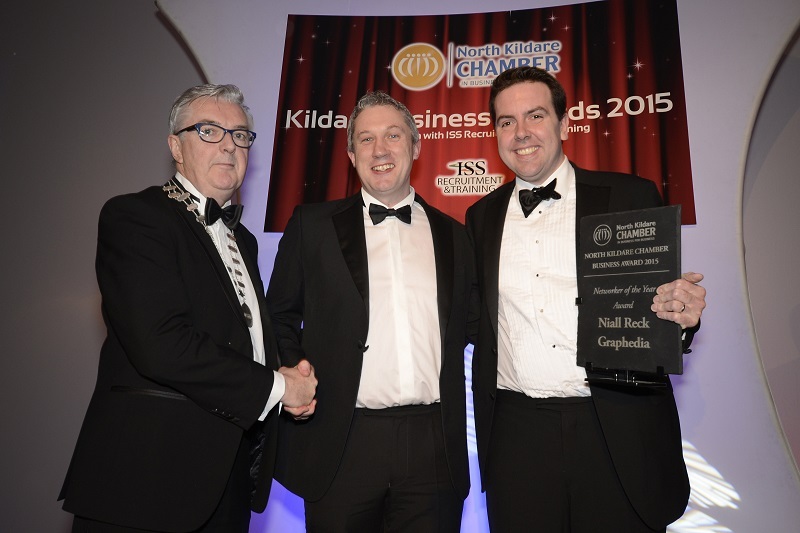 North Kildare Chamber Business Awards 2015 in association with ISS Recruitment and Training were held on the 27th November in The K Club. 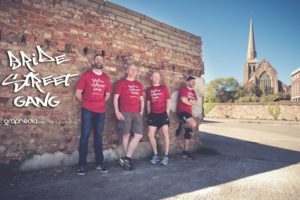 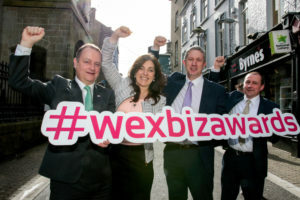 The awards are county wide awards recognising the entrepreneurialism, innovation, diversity and talent of businesses across all sectors. 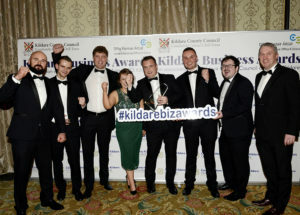 The awards honour industry leaders through the acknowledgement of innovative business processes, product development, enterprise, sustainability and overall business success.